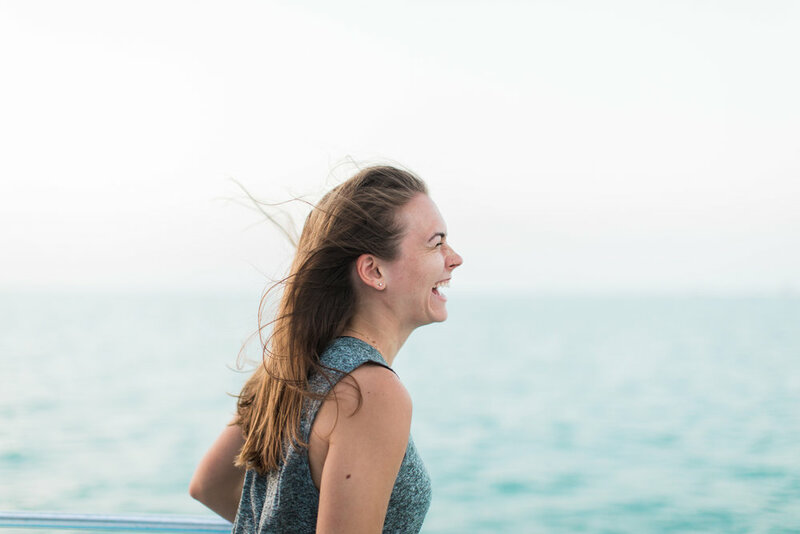 Rebecca's photography journey and passion has been featured in an interview with VoyageDallas! Starting her business, she always strived to have it rooted in love, personality, and to capture genuine moments. 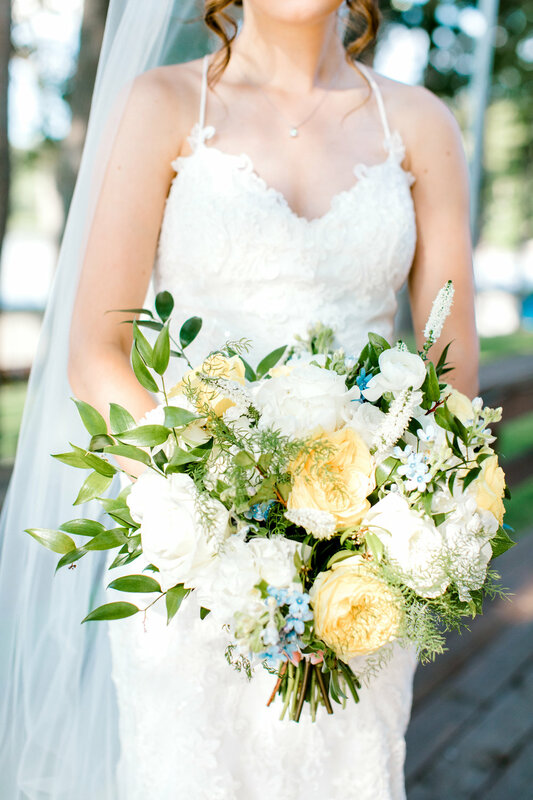 This gorgeous bouquet made by La Tee Da was featured on Pure Wow Weddings for an article called, "27 Summer Wedding Bouquet Ideas".